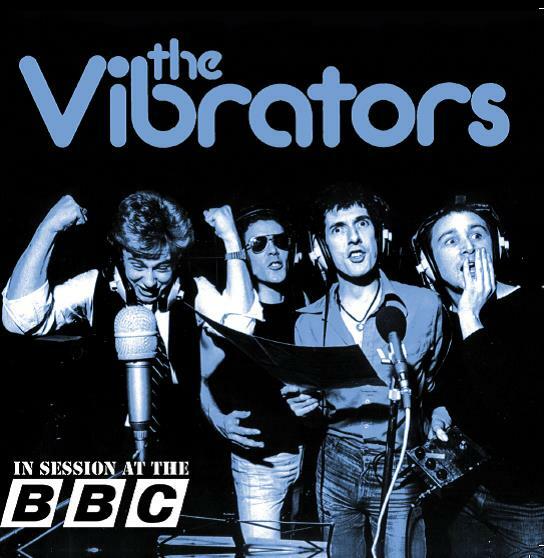 This 4 CD box set of THE VIBRATORS material includes all of the bands recordings for Epic Records between 1976-78 including sessions for the BBC. • This 4 CD box set includes all of the bands recordings for Epic Records between 1976-78 including sessions for the BBC. 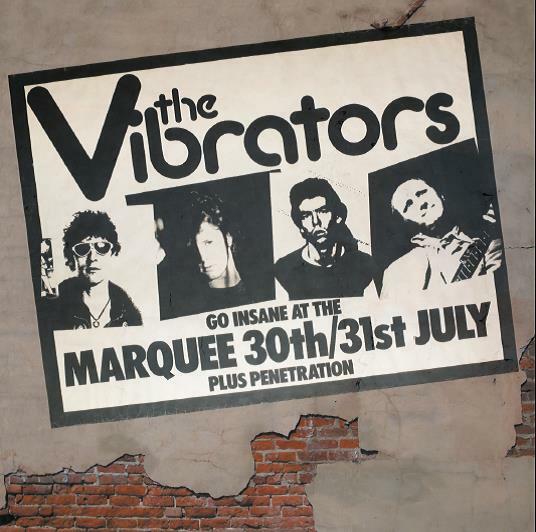 • Disc One is the debut “Pure Mania” classic which hit No.49 in the UK National Charts. Includes the seminal ‘Baby Baby’ 45. 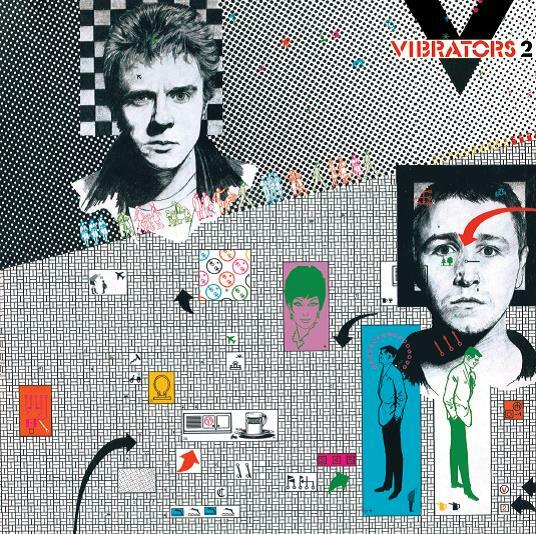 • Disc Two is the “V2” album which charted at No.33 in 1978 and includes the hit singles ‘Automatic Lover’ (No.35) and ‘Judy Says’ (No.70). • The third disc comprises three sessions recorded for the legendary John Peel show on BBC Radio and they are joined by the four tracks the band performed on the “Old Grey Whistle Test” TV show. • The last disc sees the band In Concert from the London Marquee, in the summer of `77 at the height of the Punk Rock explosion. We’ve used the full 19 track raw mixing desk version of the show – so much better than the overdubbed truncated version! • Record Collector’s Shane Baldwin has provided sleeve notes with contributions from the band whilst the booklet also features pictures of all of their releases from the period.